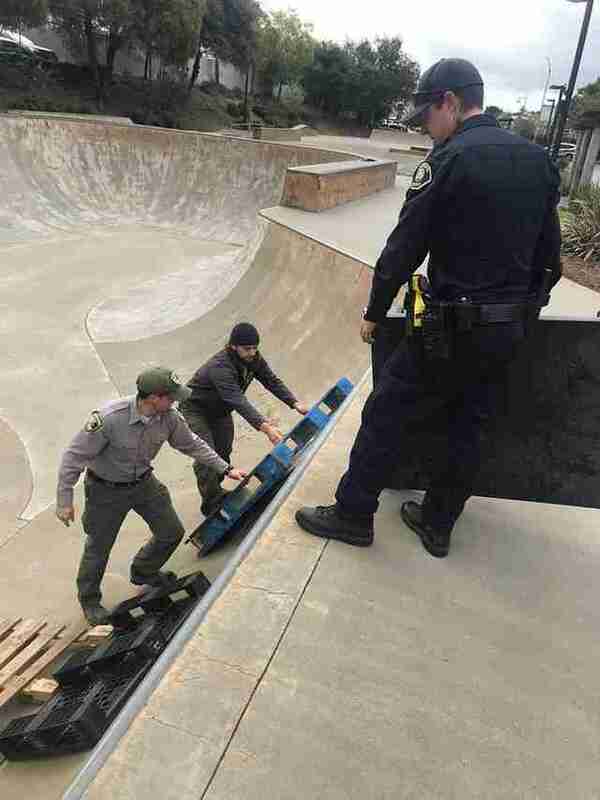 On Thursday, officers from California’s Sebastopol Police were called out to assist in a rescue mission at a local skate park. 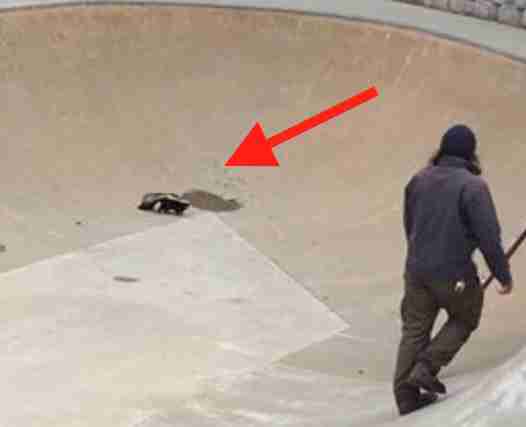 There, they encountered a lone skunk who, at some point overnight, had slipped down the slopes of the park's bowl feature and was left unable to escape. 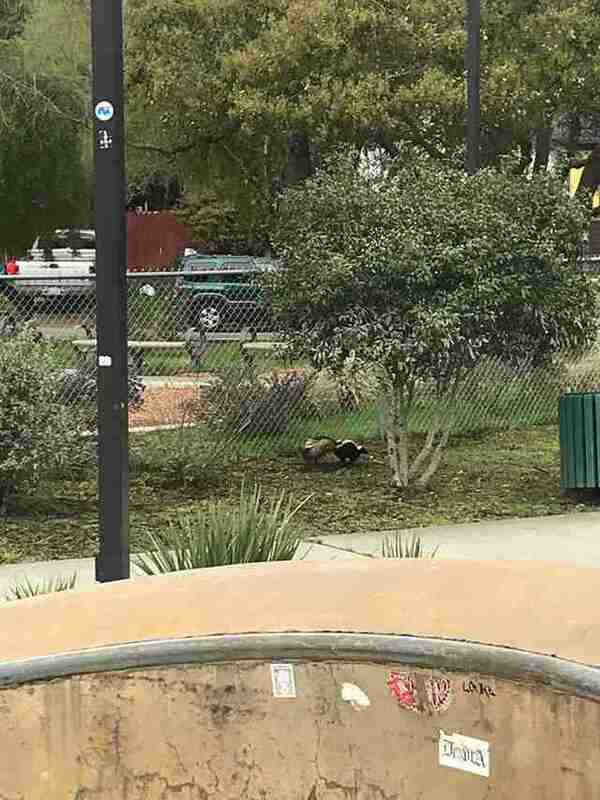 "Thanks to the good work of those involved, this situation resolved without anyone (including the skunk) being hurt or sprayed," the police department wrote online. 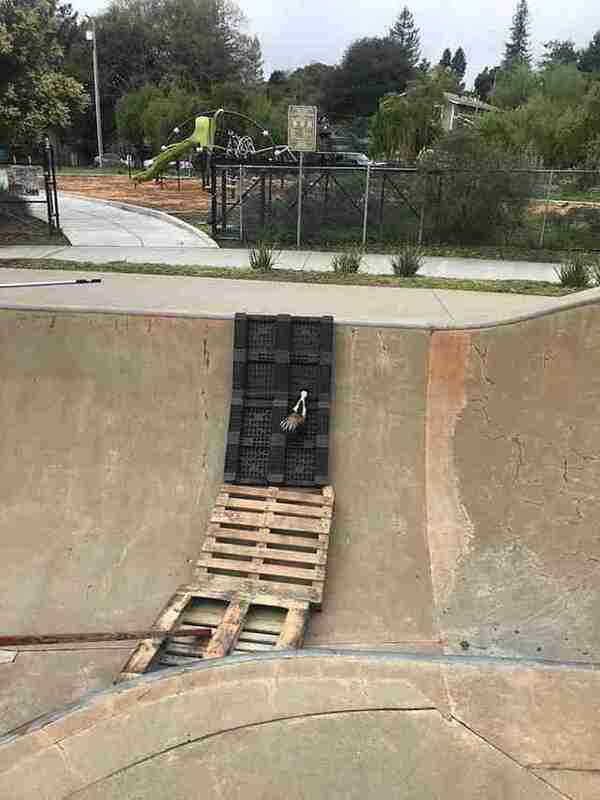 The only scent left lingering in the air that day was the sweet smell of success, all owed to the cops' kind approach to helping a creature in need.